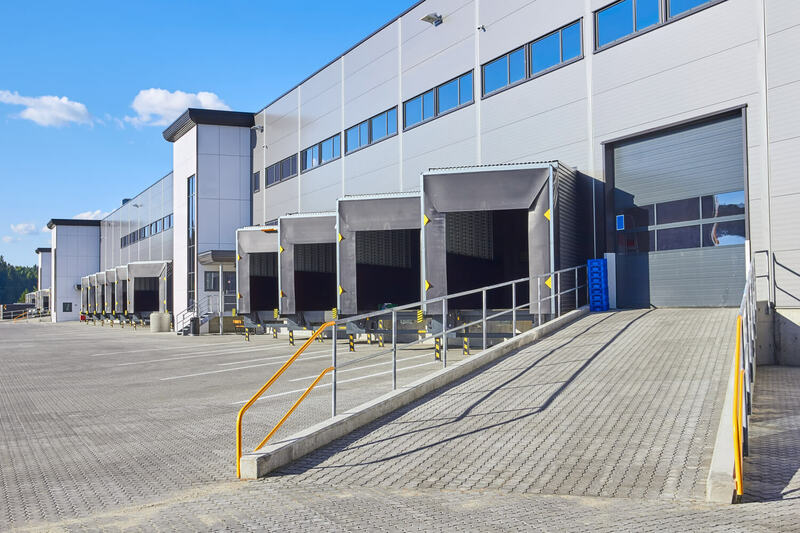 A distribution centre is designed both as warehouse and as a transshipment centre or a combination of both. Higher customer demands also result in rising demands on supply availability and the companies’ response times. Especially supermarkets, department stores or discount stores are characterised by a multitude of very different products. Fast turnaround times and shelf stocks that are reduced to a minimum require efficient product handling to ensure product availability at all times. Warehousing and order picking for items requested at the short notice for various markets is done via central distribution centres. All logistical components must be efficiently planned and networked with each other to ensure the sustainable success of smoothly functioning process flows. 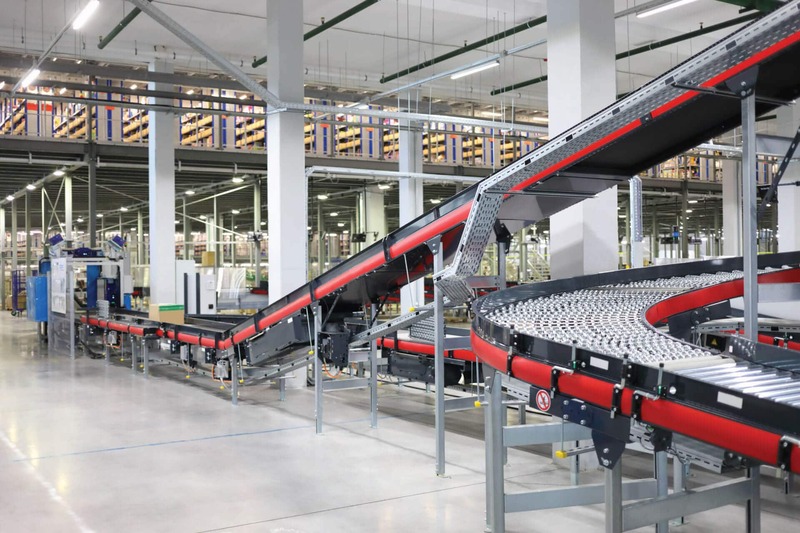 Integrated planning and realisation of complex and highly automated distribution centres is one of our strengths. Our services portfolio ranges from site analysis, process optimisation in all storage areas and the use of tailor-made IT systems via architecture and tendering through to construction management. We always keep your goal in mind: being well-positioned to respond quickly and flexibly to market changes.